If you’ve been patiently waiting for your chance to boss around a speaker, now is your time: Amazon has finally made Echo (also known as Siri in a box) available to the masses. The Verge reports that the e-commerce giant plans to open its web-connected home entertainment speaker up to purchases by anyone who wants to shell out $179.99 starting on July 14. 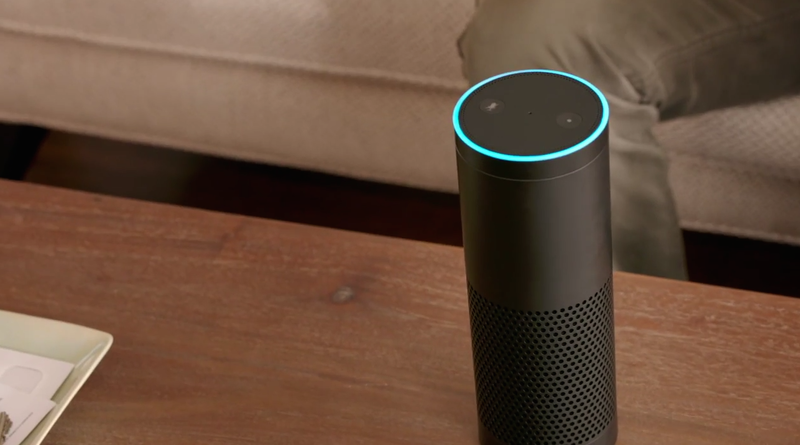 Echo, which was first unveiled in November, functions much like other voice-activated devices: always on and always connected to the internet. In all, Echo allows users to update to-do lists, set alarms and timers, check the weather, get sports and news, get answers to questions from Wikipedia, stream music, or just talk without having to worry about a sarcastic reply (that is, until machines inevitably become self-aware and sassy). Last month, Amazon rolled out an update that enabled consumers to voice purchase any item they previously bought through their Prime accounts. Amazon previously restricted how Echo could be purchased, allowing only Prime members who placed their names on a waiting list and received invitations from the company to buy the speaker. According to The Verge, even customers who received invites had a hard time actually acquiring Echo, as wait times for shipping spanned weeks to months.